Lately; the major media has been inconsistent in coverage of things cultural, thus demand for our efforts has increased exponentially. In order to fulfill additional reportage requests, we’ve asked Judith Robinson to assist as associate editor; and recruited the following additions to our contributor list. All possess knowledge and an affection for the arts. We’re fortunate to have them join our family. David and Jan Richards are consummate music lovers who met at the opera 25 years ago. They both have undergraduate degrees in music—David trained as a pianist and choral director, and Jan as a double-bassist. Now retired from teaching, they host concerts in their Oakville home. Their musical tastes range from solo recitals, chamber music, choral and orchestral music to the world of opera. They are excited to share their enjoyment of classical music, and hope to engage in a dialogue through the Ontario Arts Review, with devotees and casual music listeners alike. 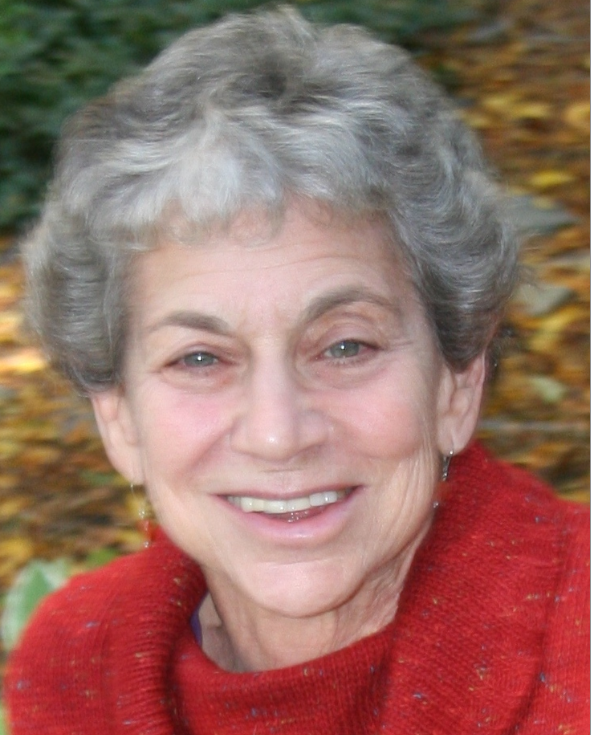 Ellen S. Jaffe grew up in New York City, moved to Ontario in 1979, and has lived in Hamilton since 2000. She is a poet, fiction writer, and playwright, and has also written a book on the writer’s craft, “Writing Your Way: Creating a Personal Journal”. Her recent poetry collection, “Skinny-Dipping with the Muse” (Guernica Editions 2014), was short-listed for a Hamilton Literary Award. Ellen has received grants for writing and arts education from the Ontario Arts Council, teaches in schools and community organizations, and has worked in theatre and radio.